Europeana Radio was launched by Europeana Sounds and Europeana Foundation to improve the discoverability of the music tracks within the Europeana Music Collection and to provide a better experience of the recordings. The radioplayer gives the opportunity to choose a channel (Classical Music, Folk and Traditional Music and Popular Music), play historic music tracks from the archive on random mode, and tag the musical genres recognised. The tagging feature of Europeana Radio means that all users, from casual listeners to historians and academics, can become archivists by tagging the musical genres of the recordings whilst listening to them. Or just listen to Europeana Radio and discover Europe's musical heritage yourself! Will you be able to identify the genres? Europeana is Europe’s digital platform for cultural heritage, collecting and providing online access to tens of millions of digitised items from over 3,500 libraries, archives, audiovisual collections and museums across Europe. Ranging from music, books, photos and paintings to television broadcasts and 3D objects. Europeana encourages and promotes the creative re-use of these vast cultural heritage collections in education, research, tourism and the creative industries. 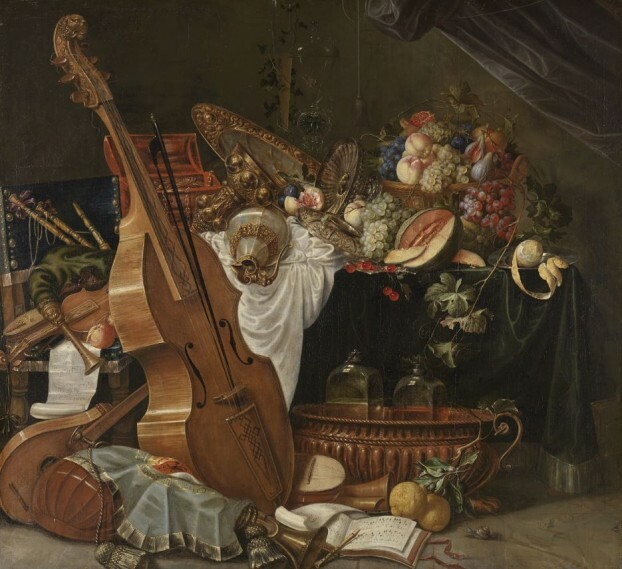 The Europeana Sounds project connected sound archives to Europeana and represented a partnership between 24 national libraries, sound institutions, research centres, and universities in different European countries. In addition to music recordings, the project partners contributed thousands of sounds, including spoken word, environment and sound effect recordings, radio programmes, as well as images and video recordings of musicians, musical instruments, and music scores.